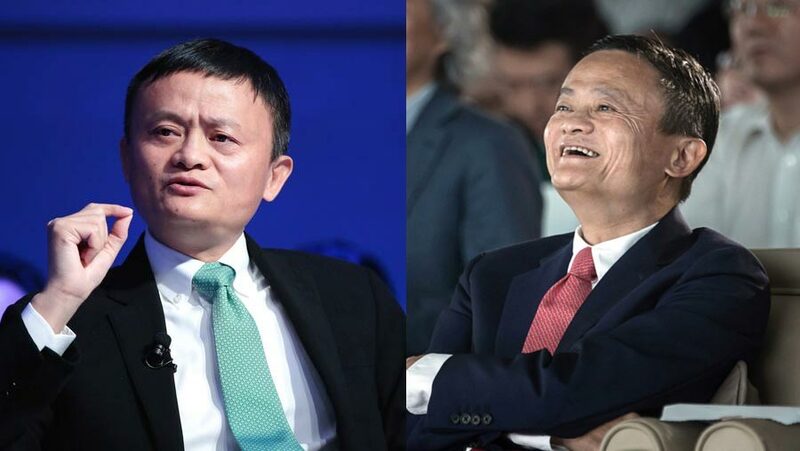 One of China's richest men, Jack Ma, is to step down as executive chairman of the Alibaba e-commerce empire on Monday, the New York Times reported. He will remain on Alibaba's board of directors but focus on philanthropy in education, the newspaper said. Mr Ma co-founded Alibaba in 1999 and has seen it become one of the world's biggest internet companies. With a market value of more than $400bn, it includes online selling, film production and cloud computing. Alibaba did not immediately respond to a request for comment, AP reported.